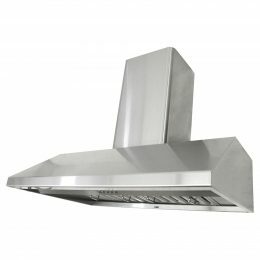 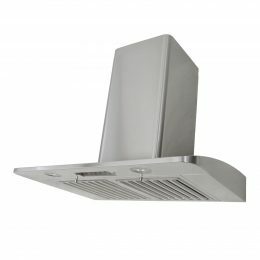 KOBE Range Hoods’ goal is to design range hoods that are not only functional but looks appealing at a reasonable price. 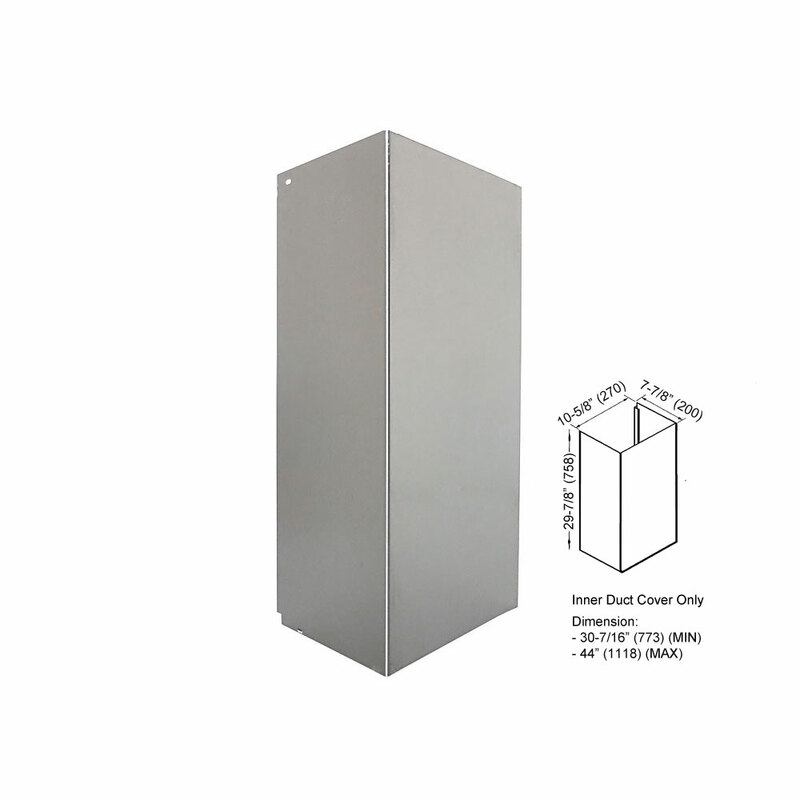 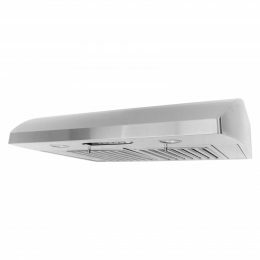 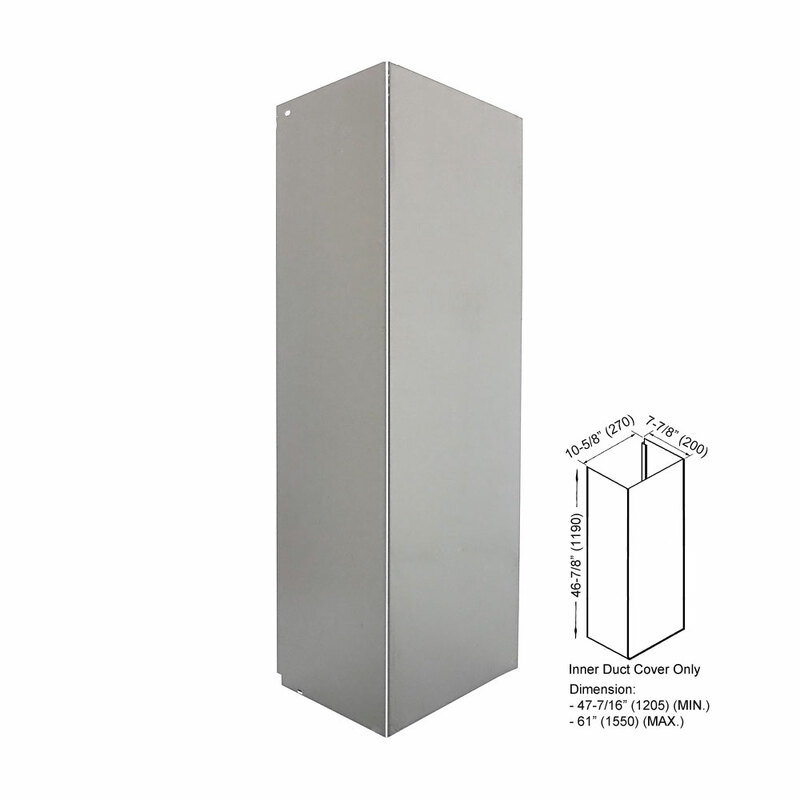 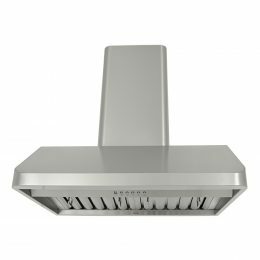 The result of our extensive research and development is a series of range hoods that are seamless, elegant, and powerful. 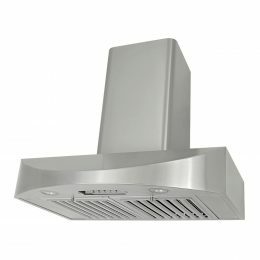 KOBE Hoods with QuietMode™ feature are so quiet that you will not only be able to operate your range hood continuously while you are cooking, but you can leave the hood on when you have finished to remove the heat without the annoyance of fan noise. 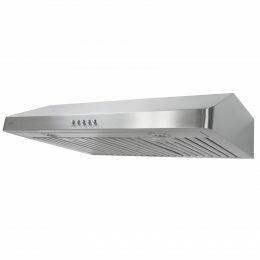 Whatever you want your appliances to blend in or stand out, we have a range hood that will fit your kitchen. 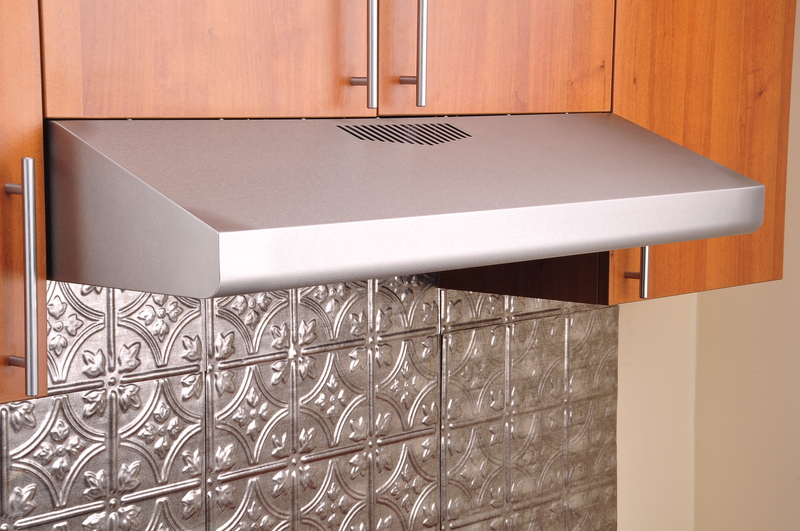 A KOBE Range Hood will add style to any kitchen.